Few would argue that Civilization VI was one of the biggest games to hit the PC last year. Actually, this latest iteration of the world-renowned strategy series turned out to be one of the best turn-based strategy games we have seen in quite a while as well, due to its wealth of new and exciting features, even if it had a fault or two though. But maybe some who are fans of Civilization creator Sid Meier’s games have held off getting this latest instalment, perhaps waiting for developer Firaxis to release patches fixing annoying bugs that might be present in the game, or maybe are waiting for a demo to find out whether this latest Civ game really is their cup of tea. So thankfully for those sitting on the fence about whether to get Civilization VI are in luck, as game creators Firaxis has put out a demo for the game recently. 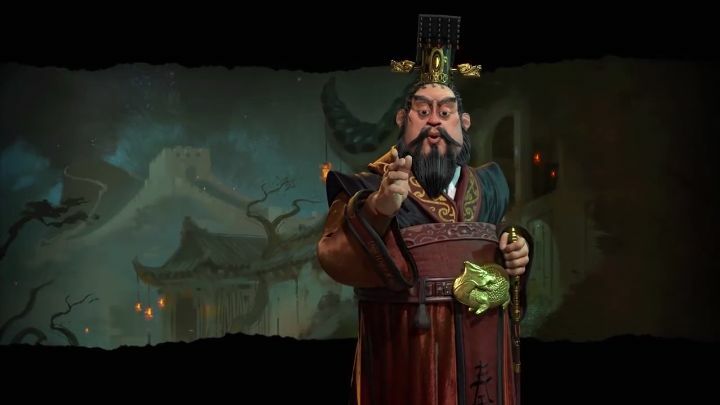 This demo is available on Steam, and lets you play 60 turns of strategy goodness as Emperor Qin Shi Huang of China. So the fact that this demo is now available will be good news for Civilizations fans yet to take the plunge and get this latest instalment of the series, which is also getting an update this summer which adds some interesting new features, while Australia will be included in the game for the first time and will be available as DLC later in the year too.